Soft luggage options for their 950? Is anyone considering or investigated soft luggage options for their 950? 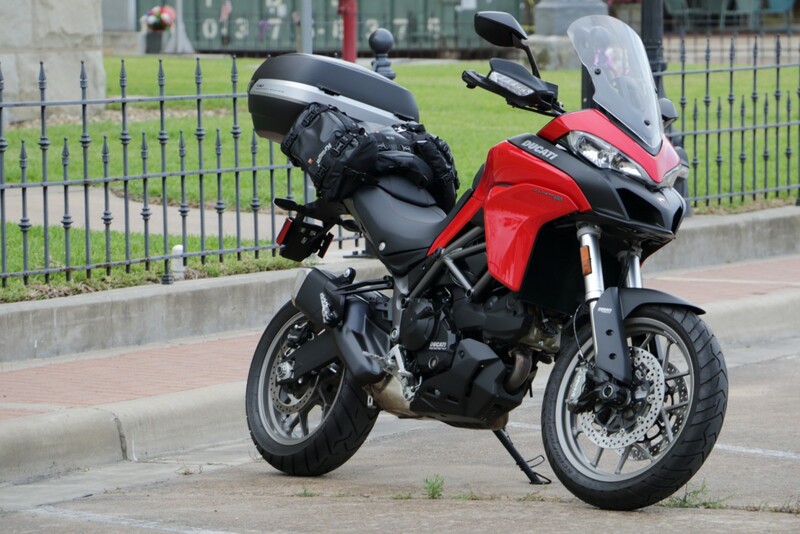 I don't want the side panniers or top box and l'm toying between the tank bag (from the urban pack) or the Kreiga US10 just for taking a few items when commuting into work. 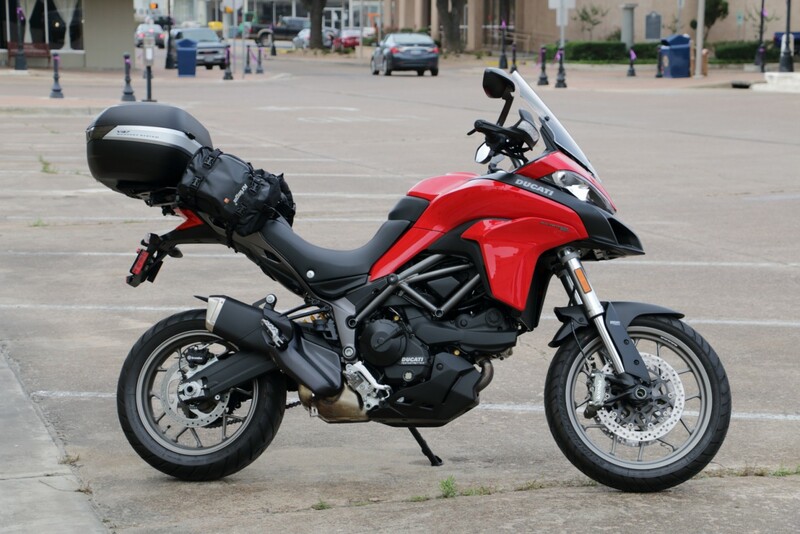 I thought I could strap the Kreiga to the pillion seat, however I was told by staff at my Ducati dealership the pillion seat is glued and sealed down, which seems strange to me. I'll enquire again at my local dealership on Friday when I collect my bike. Re: Soft luggage options for their 950? Good point. That makes a lot of sense. I'm considering the Kreiga US 20 bag for weekend trips to Europe. I have watched the official video from Kreiga to install their luggage. I would like to fit it length ways over the rear rack and into the rear seat and not across the width of the rear rack. Any other soft luggage suggestions would be appreciated. I don't like hard luggage on any bike. Hi Dave G. Did you ever progress this? Did you buy the Kreiga US20 and fit it lengthways? Hi. I never bought any bags yet. I'm going to.use my old oxford for this year then invest in a 30 litre Kreiga tail bag. I use the combo of a 20 and two 10 L Kriegas and they fit the bike great. Strap around the tail rather than under the seat because I find it more secure. Only had the bags half full for a short weekend trip. Thx angamico. Looks good. Have you got another photo showing how they are strapped down? Do you use the Kreiga straps or separate bungees?